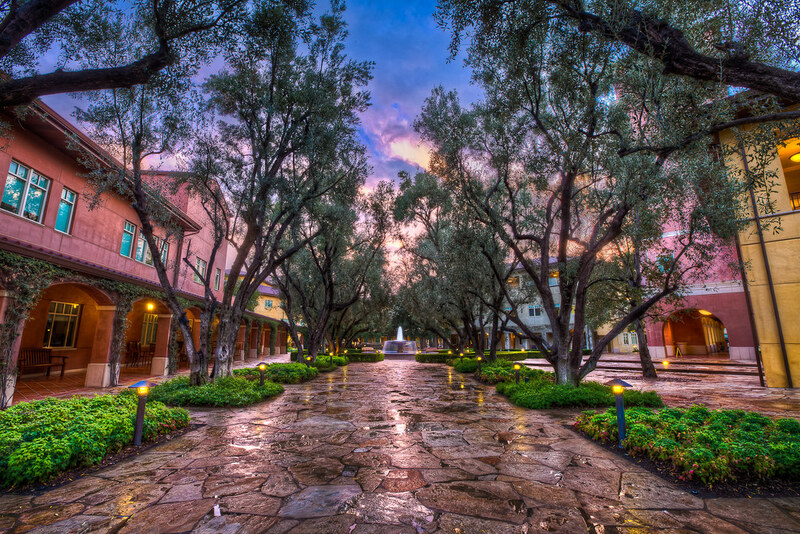 This is the pathway you walk when you come on to Dreamworks campus. Its gorgeous with all the trees and the fountain to greet you in the main square. Hope you all enjoy it.